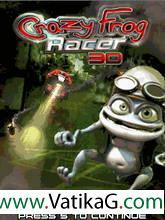 Download Crazy frog 3d racer 2008 - 3d java games for mobile. 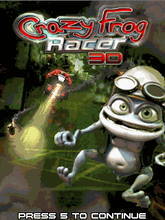 Get "Crazy frog 3d racer 2008" at your mobile phone. 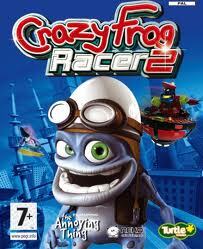 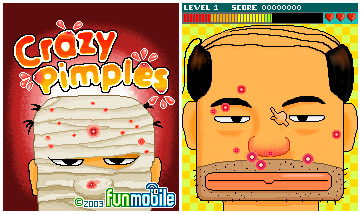 Description : Download crazy frog 3d racer 2008 (240x320) java mobile game for your cell phone.